So translates a thin lead rectangular sheet one of 130 found in 1979-80 in the hot spring at Bath, deposited in the shrine of Sulis Minerva, the Goddess of the spring. Theses so called curse tablets were written with a stylus in a cursive script and then rolled up with the writing innermost. Sometimes these sheets are nailed interestingly the word defixio being translated into fasten and curse! Sometimes the words are written backwards or lines written in alternating directions called asboustrophedon in Greek. The inscriptions follow a general formula, suggesting perhaps that there was a commercial scribe more than probable as many people were illiterate around that time. The formula was as follows the stolen property was declared and transferred to the deity so it becomes their loss, the suspect and victim are named and then the later asks for punishment to induce the theft back. The language is interesting being in Latin lettering but in a Romano-British hybrid, some argue some may be Celtic. The tablets are on show in the excellent Roman Bath museum for all to wonder at this curious custom. 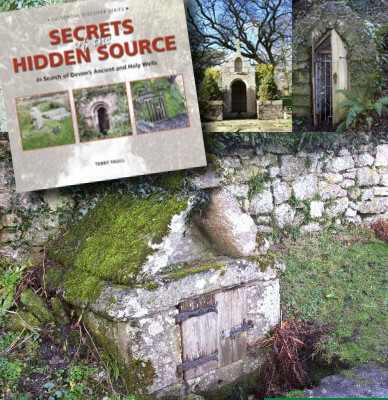 My attention was first brought to this curiously named well in Janet and Colin Bord’s excellent Sacred Waters, then I traced the quote to Ruth Tongue’s 1965 Somerset Folklore. However neither sources gave any idea of whether it was extant but both state it was near the church (of course Tongue’s work is the original source no doubt). 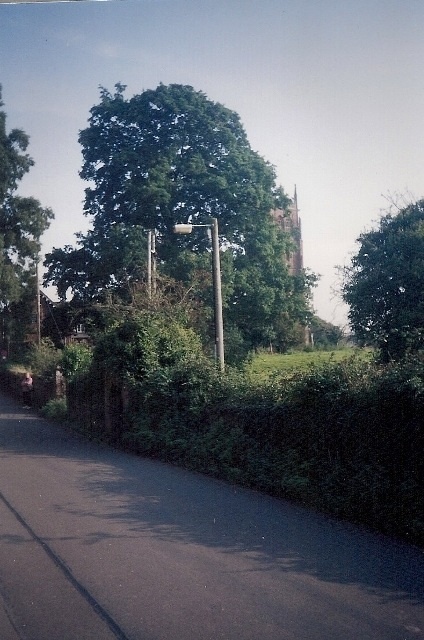 A few years later I found myself in Bishop’s Lydeard and thought I’d look for it. I found the church and in a lane nearby I found a fish and chip shop. I asked there and they said although they had never heard of the well, there was a well down the lane. A few yards down and there it was. 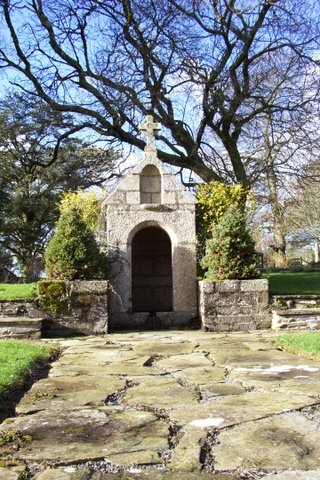 An elderly lady was walking past as I peered in and I asked her if she knew the name of the well..”Devil’s whispering well” she replied. One theory underlined by the name is that one could commune with Old Nick. And the structure could lend support to this bizarre usage. 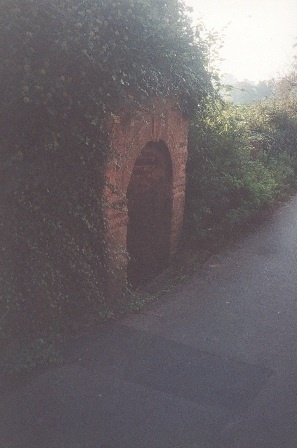 The well is a red brick structure with an arched entrance, but oddly with the well’s basin is to the side of the structure rather being face on like most wells, so we could whisper? But why whisper to the Devil? One possible reason is that the well is a cursing well. As a cursing well it would not be unique countrywide. Indeed, the most well documented site is less than 100 miles away at Bath. But are the two connected? Bath’s reputation comes from the discovery of a hoard of cursing tablets There appease to be no evidence of a Roman connection to the settlement that I am aware of, but then again the other well known site St Elian’s Well in Llanelian similarly does not have a Roman connection. She goes on to suggest that the Devil is not the real Devil, but a human devil who was the chief of each witches coven. Witches are associated with other wells in the county, indeed not that far away at Parlestone Common on the Quantocks. This makes some sort of sense as witchcraft is strong in the region. Is it possible that the head of a coven was walled up in the well and members of the surviving coven would visit them and whisper to them? Or is the walling up part of another legend as the first correspondent suggests. Perhaps the well was a well associated with the witches. 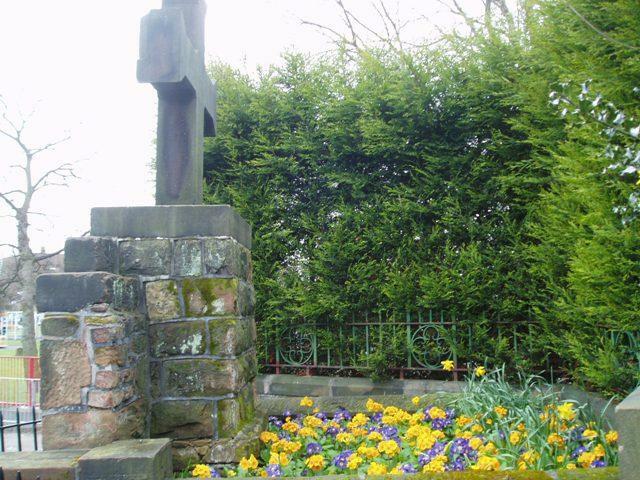 This might explain why the well was never Christianised despite close proximity to the church. Perhaps this well was their ritual well, a pagan well escaping rededication despite the proximity of the church. What do we make of Palmer (1975) who details in his Folklore of Somerset that Snell (1903) give details from Thornton’s Reminiscences of an old West County Countryman tells of a black dog in the village? “He who here does nought bestow, The Devil laughs at him below”. So reads the inscription on the Monk’s Well, a very surprising survival of an ancient well in the urban sprawl of Liverpool. 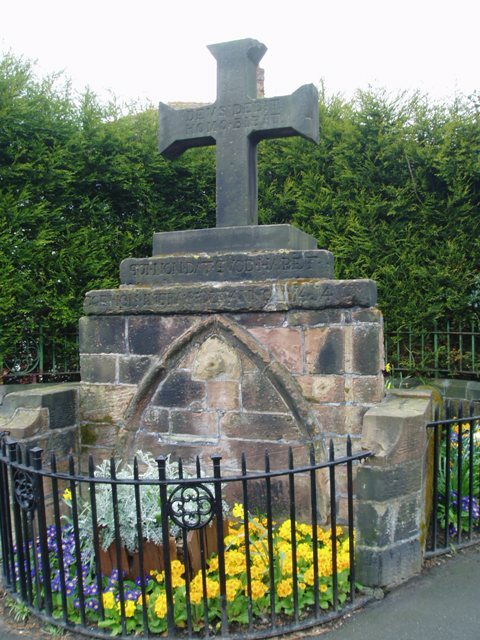 The well consists of a sandstone structure surmounted by a cross. The well although dry and the pipe very worn, it has been converted into a flower bed, which has probably hidden the steps down under the arch to the water. “an old monastic looking house…inhabited by some religious order, who might thus request alms towards their support”. “through tunnel, channel or stone gutter, lately laid and made … to carry and convey water from the said well or basin into another … lately also made, erected and built, in the highway or road adjoining”. This improvement may have lead to the local belief of secret tunnels, significantly leading to Childwall Abbey or Priory. The name is significant of course ‘child’ probably deriving from Old Norse keld for spring and may have been an earlier name for the spring. Of that legend it was a belief locally that all visitors should on taking its waters, give alms. If they did not the Devil who was chained to the bottom of the well laughed and presumably some misfortune befell the person although that is not stated. The well was also said to be a pin well so perhaps pins were given as an alm once the monks moved away? 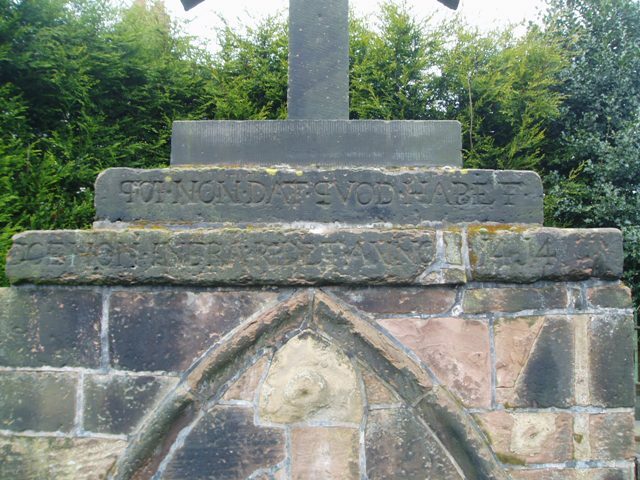 Interestingly, when Hope (1893) with his Legendary lore of holy wells visited not only was the cross lost, but only the following inscription was visible ‘Deus dedit, homo bibit’. Which means ‘God gives and man drinks’. This was apparently, was added at that time and can be seen above the original inscription. A pump was installed in 1835 by the Select Vestry and they also ordered the constable to lock it up during church services on Sundays so that gossiping women would not visit the well instead. 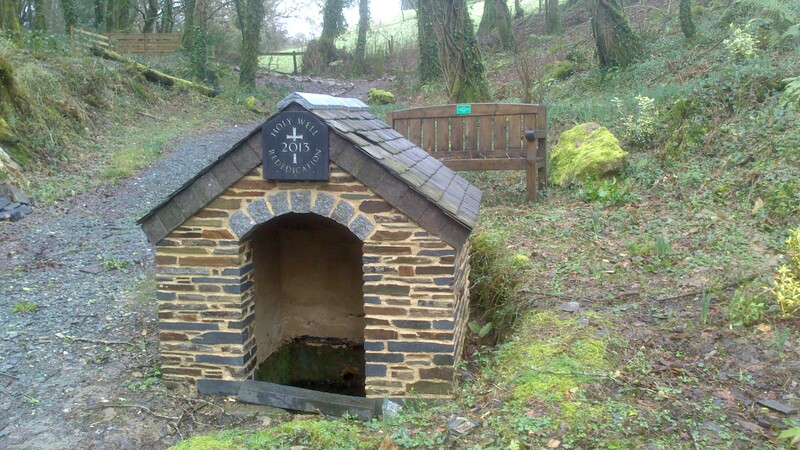 When piped water arrived in the 1850s the well fell into disuse. The site was at risk when a local building firm demolished nearby Monkswell House but happily its importance was recognised and it did not disappear under some semis! In 1952, the structure became one of the first of Liverpool’s Listed ‘Buildings’ and is easily found following the road which leads off to the left near the old lock up ( itself worth a visit and another remarkable survival ) off the B1578 road out of Liverpool. Turn the corner from North Drive into Mill Lane and you will see it.